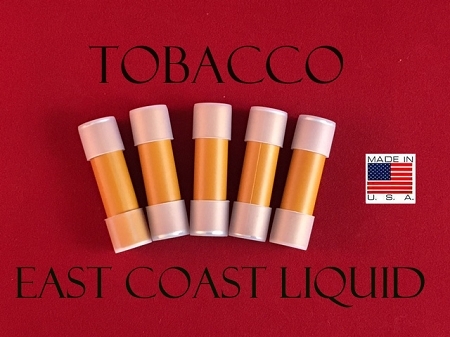 Freshly made E-cigarette flavor cartridges. 10 packs per order with (5 cartridges per pack) each cartridges is filled to the brim so no duds. All E liquid is pharmacopoeia grade and kosher grade. Made right here in the United States.